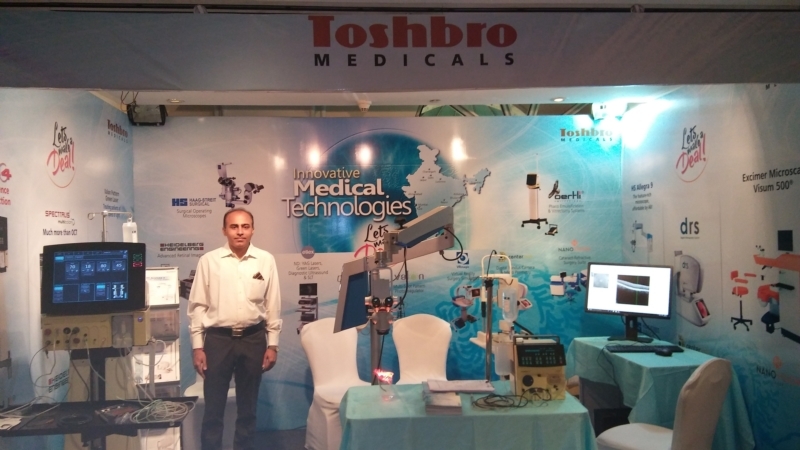 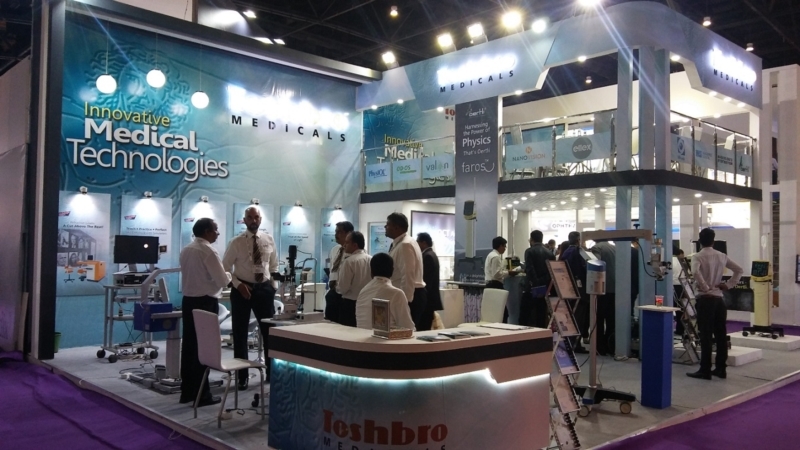 Events by Toshbro Medicals Pvt. 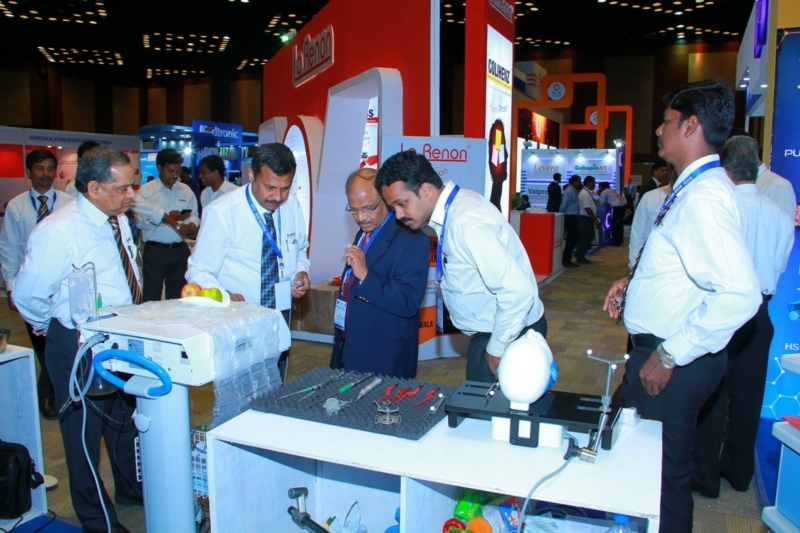 Ltd.
75th Annual AIOS Conference, 2017. 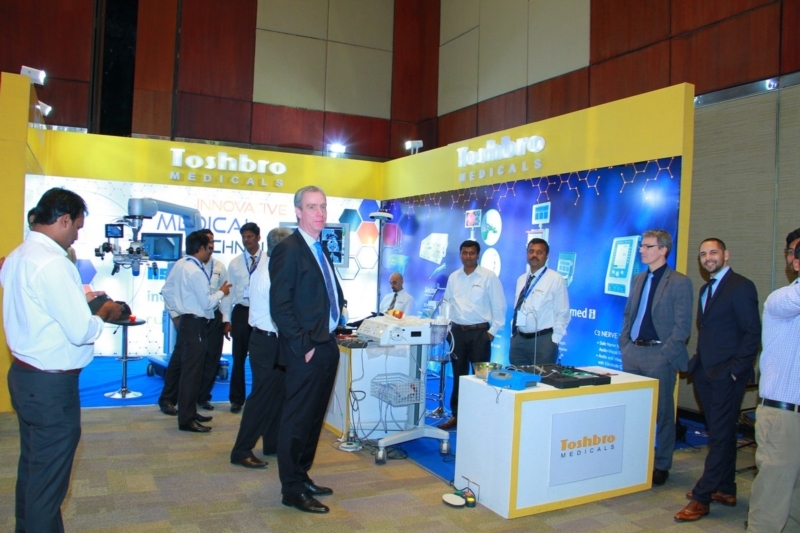 The Platinum Jubilee Conference. 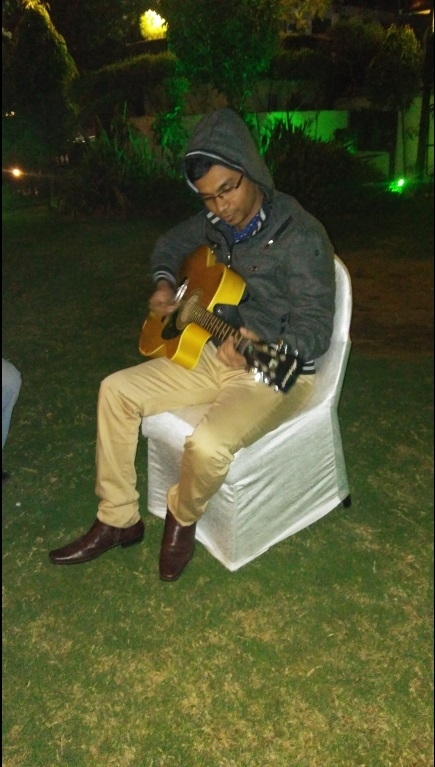 16th - 19th February, 2017. 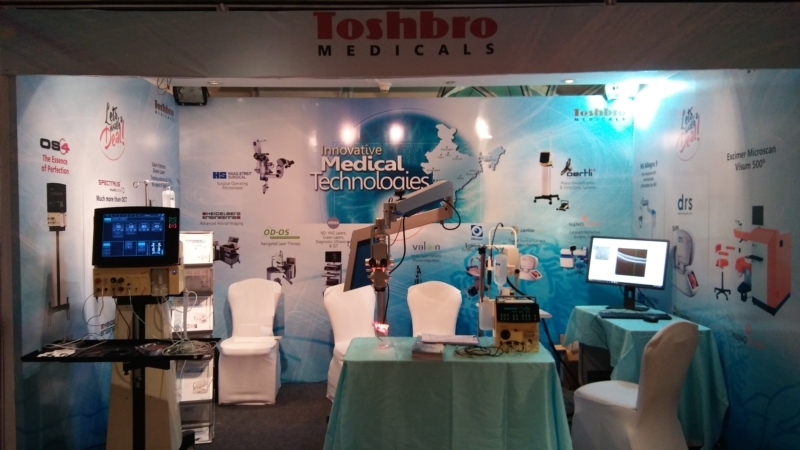 Stall No # 8 & 9, ITC Grand Chola, Chennai. 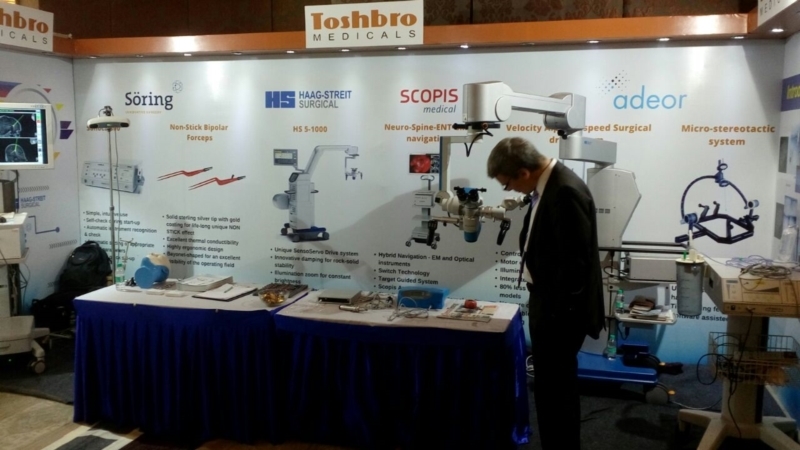 65th Annual Conference of the Neurological Society of India (NSICON) to be held between 15th - 18th December 2016. 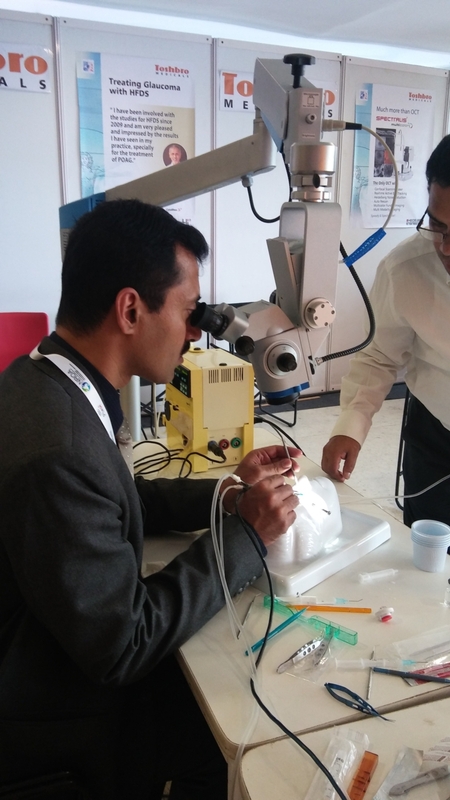 MOSCON 2016 - It was an event of pedagogue & apprentice; tutor & learner; mentor & mentee. 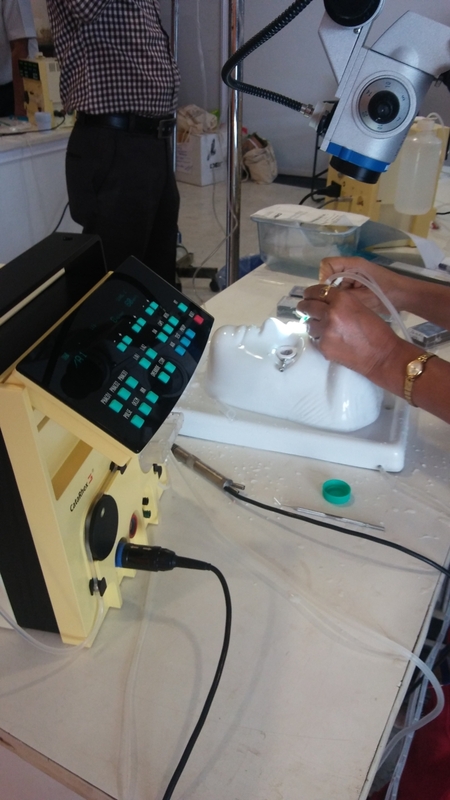 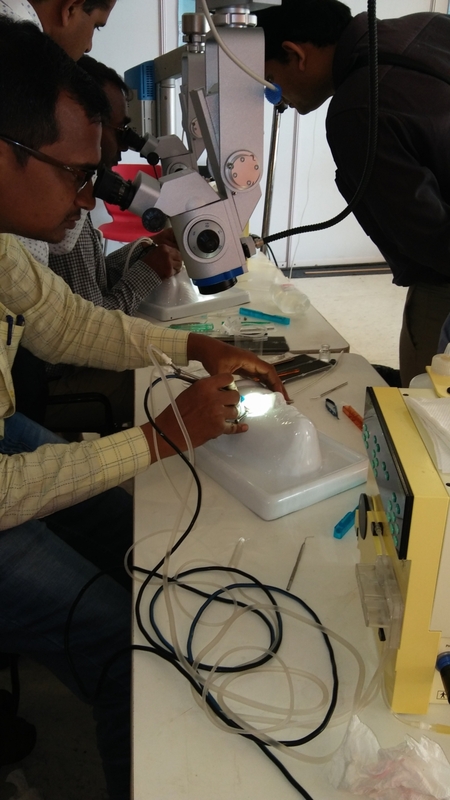 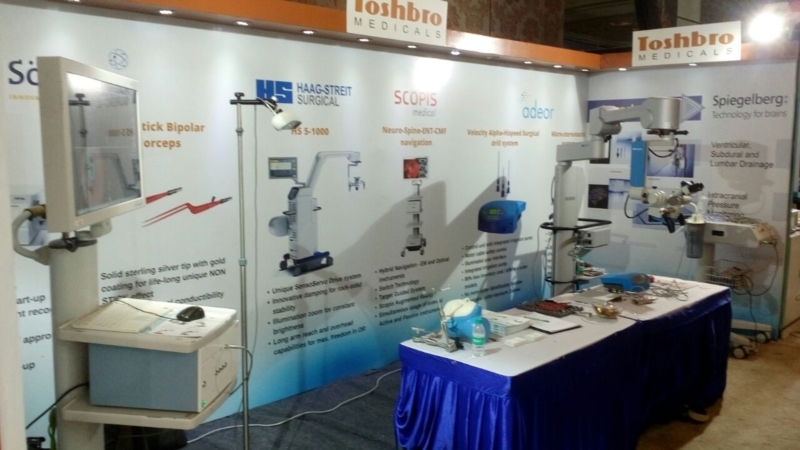 Toshbro Medicals successfully organised MOSCON WETLAB COURSE 2016 at VASHI, NAVI MUMBAI. 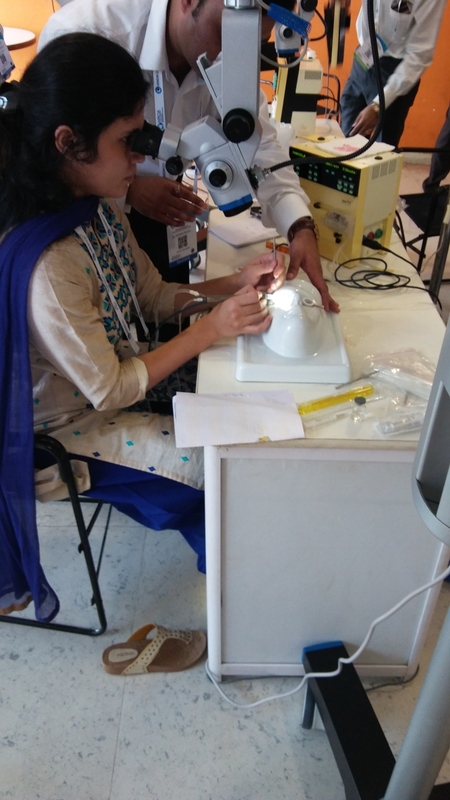 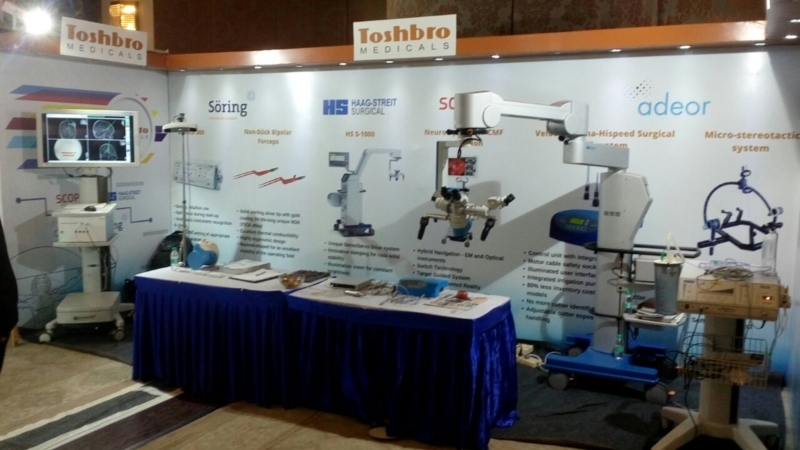 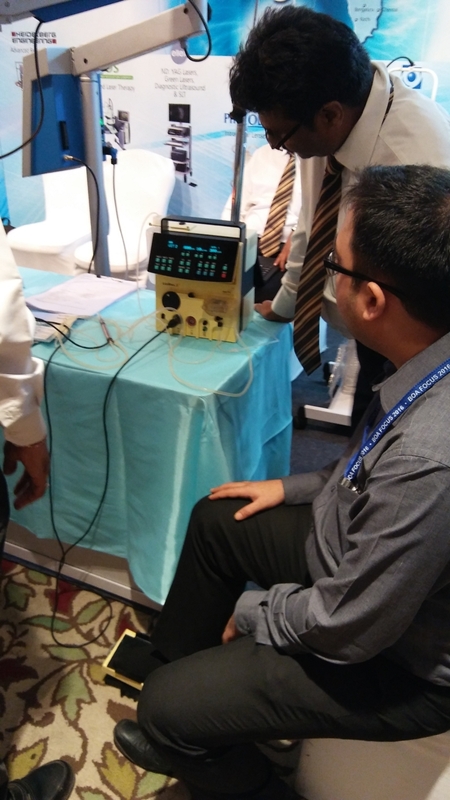 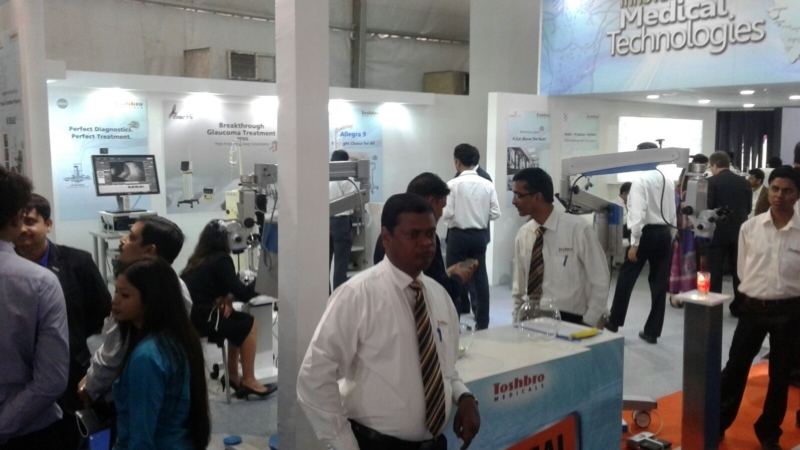 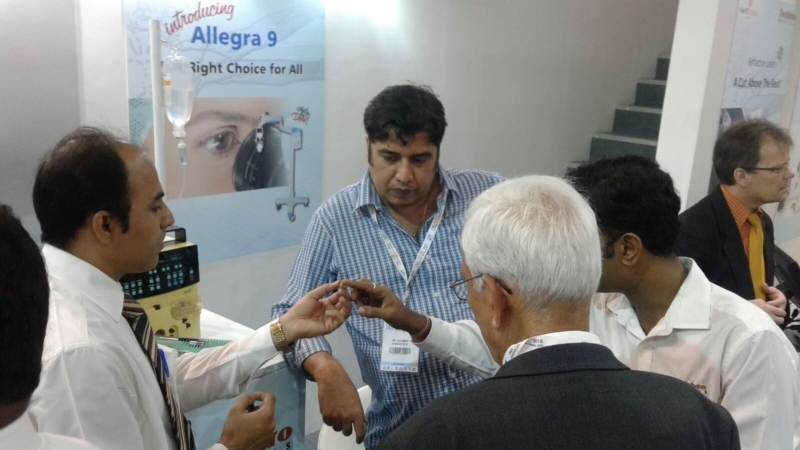 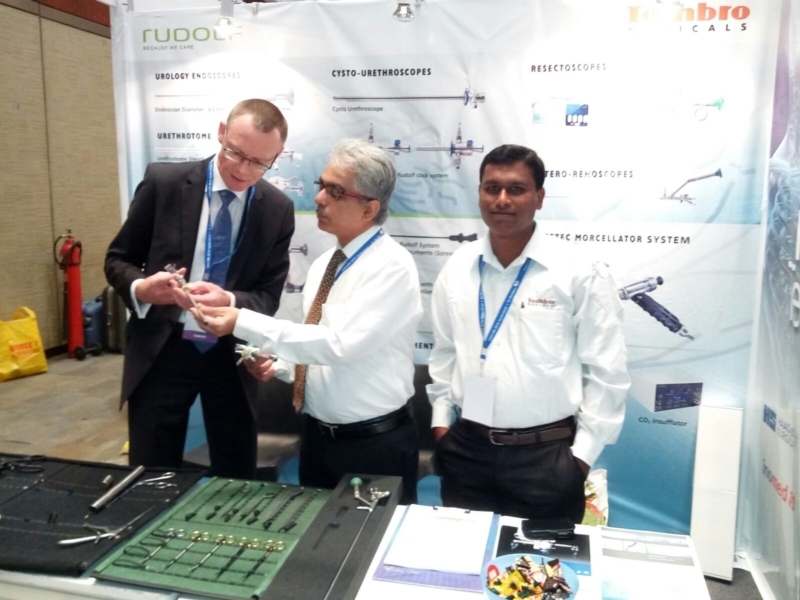 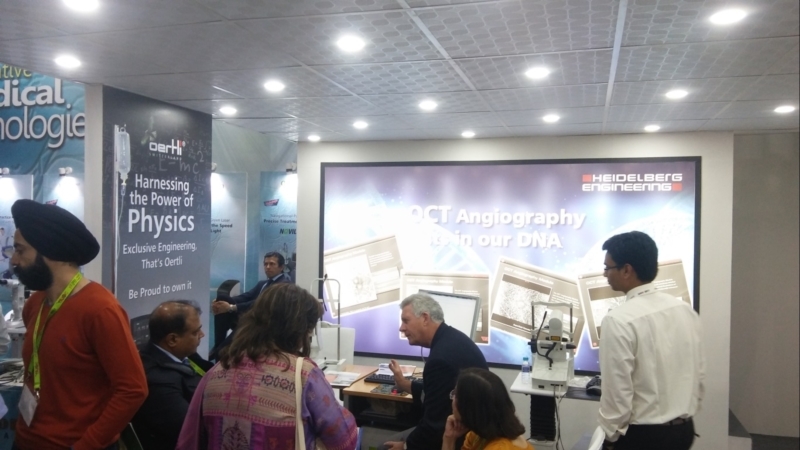 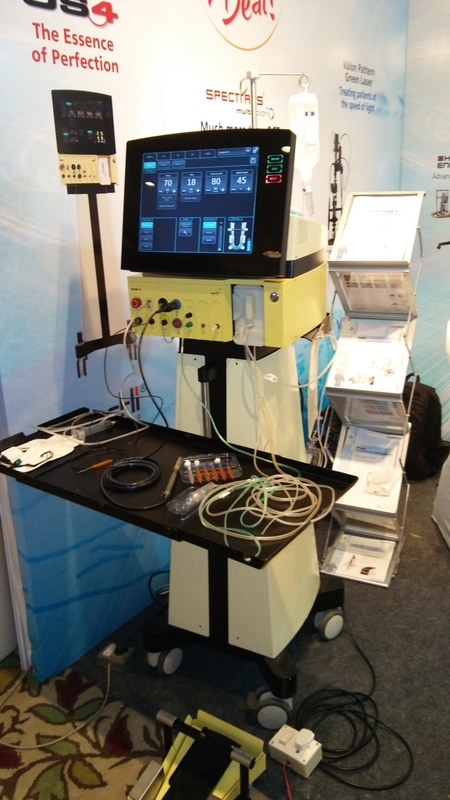 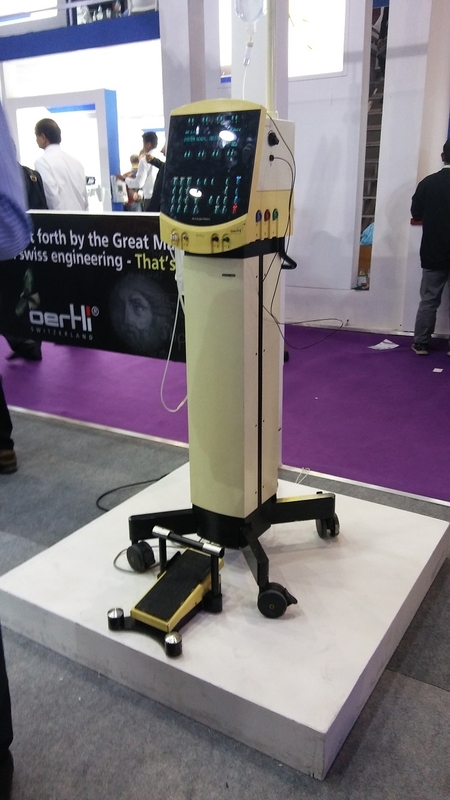 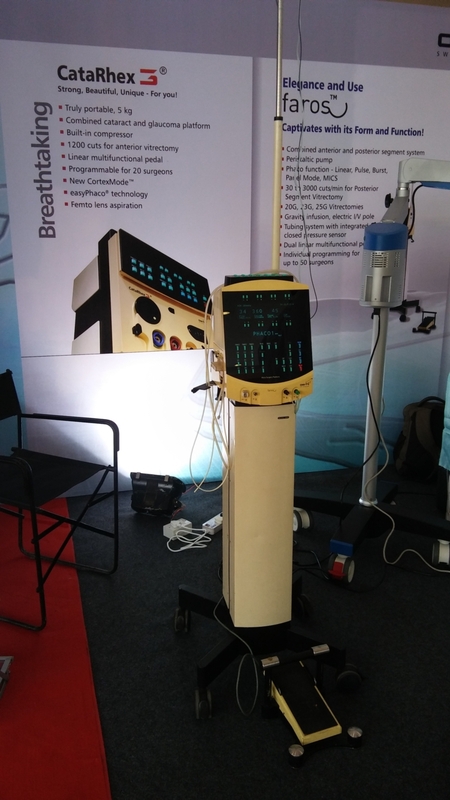 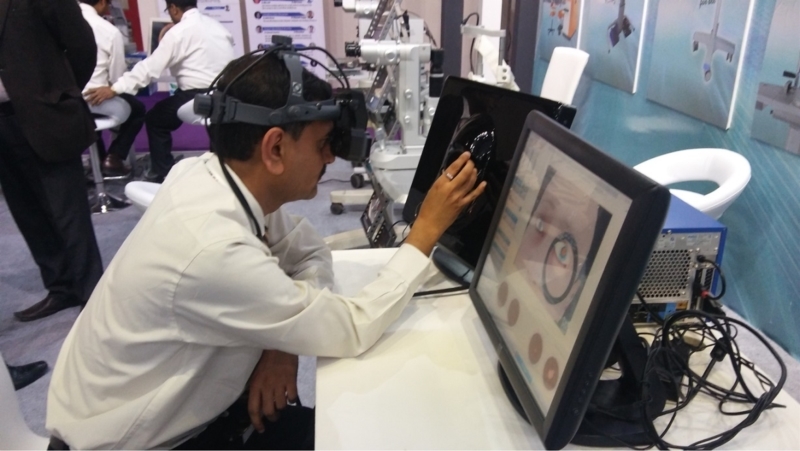 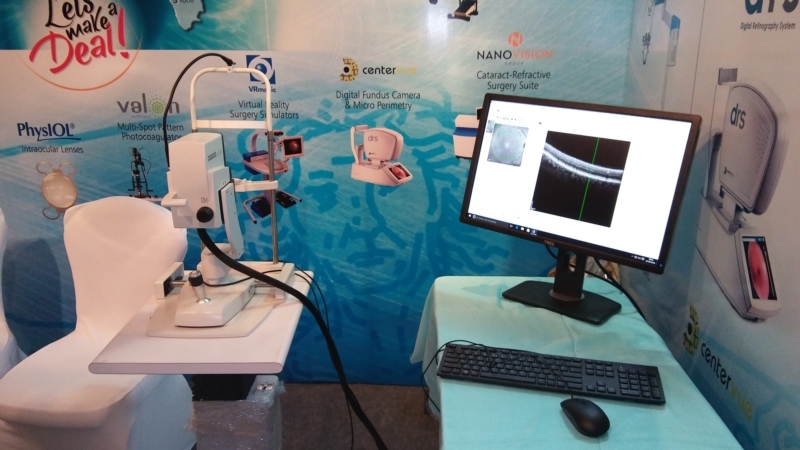 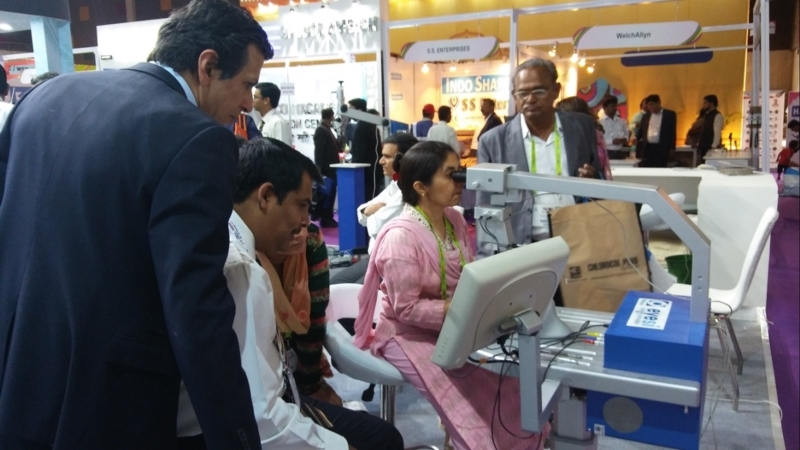 The 74th AIOC, Kolkata saw a great response from ophthalmic fraternity for some of our innovative products. 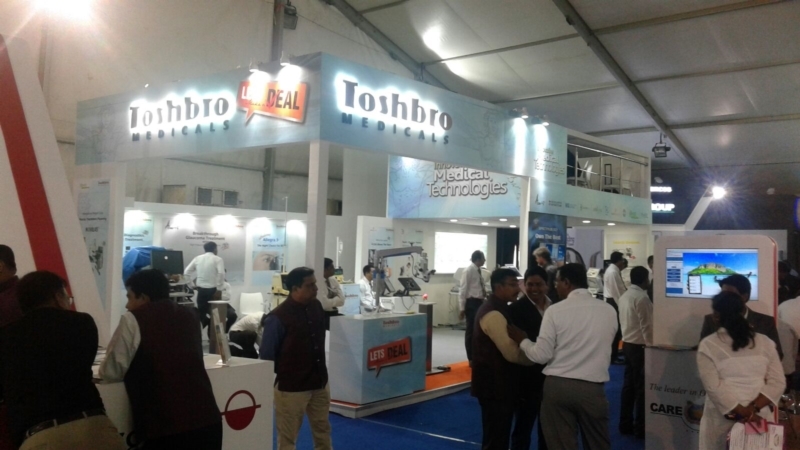 With a enthusiastic theme of "Lets Make a Deal" we witnessed some really great enquiries. 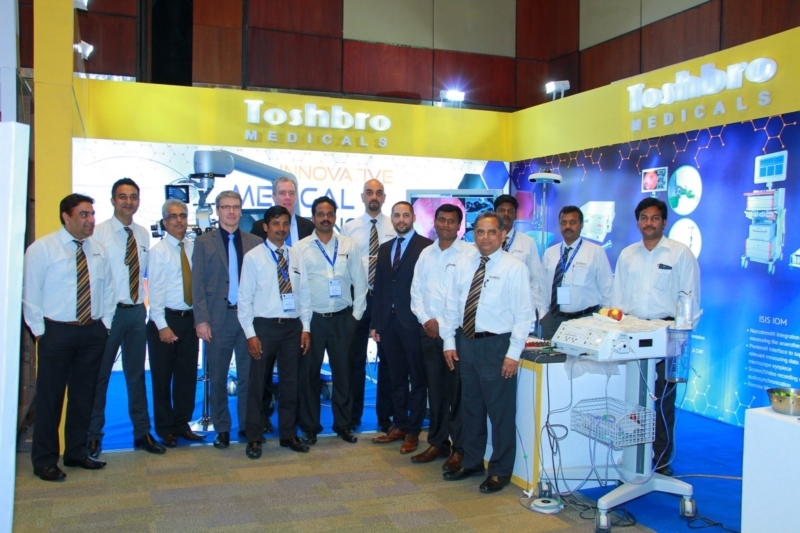 Toshbro Medicals had participated in NSICON 2015, which attracted the presence of some notable neurosurgeons & physicians around the country.